Are We Suffering From A New Bigotry? R.J. Rushdoony: 00:01 Are we suffering from a new bigotry? 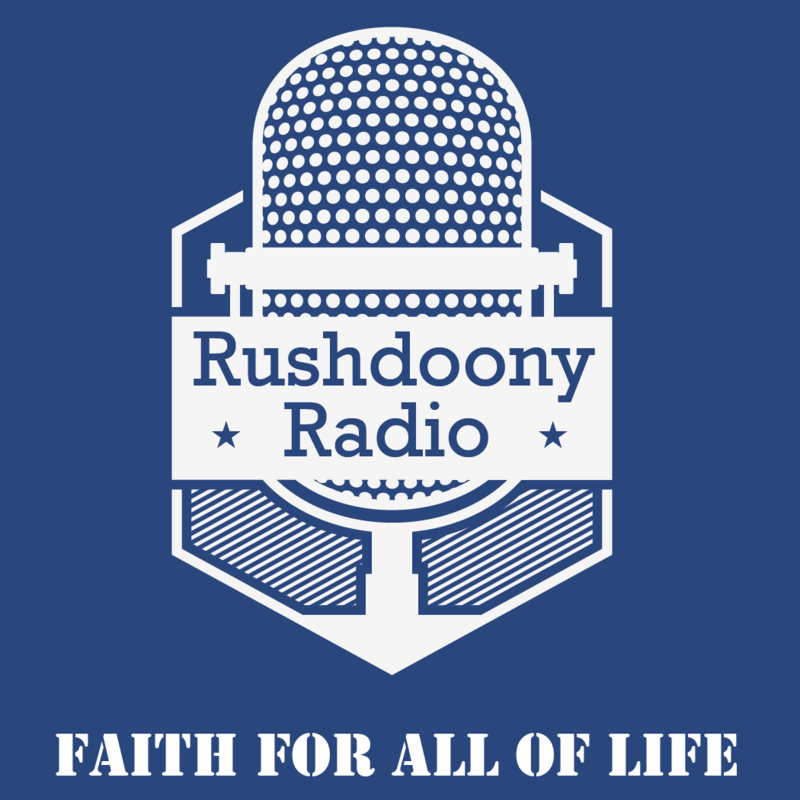 R.J. Rushdoony: 00:04 This is R.J. Rushdoony with a report on our threatened freedom. R.J. Rushdoony: 00:09 A case in a Southern California court has recently attracted a little attention [inaudible 00:00:14] the orders of Los Angeles and Orange Counties. R.J. Rushdoony: 00:19 A destitute couple in April, 1982 places there are natural child, a girl, with county chosen foster parents in Pomona. The mother of the child was sick and she was talked into allowing the child to be given to foster parents, as were two other children. The child was placed in a home on April the 22nd. There was no visitation in that home by a Social Welfare Worker. The girl, 21 months old, was sodomized and battered by the foster father and died because of his sexual abuse on October 4, 1982. R.J. Rushdoony: 01:03 Before going any further, it is necessary to say that there are very many fine foster parents. I have encountered more than a few of them. R.J. Rushdoony: 01:13 Moreover, welfare workers are commonly overloaded with case work and visitation sometimes gets neglected. What concerns me is something more. As I travel back and forth across this country, I am encountering a serious problem. More than a few areas are rejecting very superior couples who are eager to be foster parents for a very ugly reason. Because the hopeful foster parents to be are devout Christians. R.J. Rushdoony: 01:47 This does not appear on the records. The statement is made early, usually to the foster mother to be. What we are seeing is a bigotry on the part of humanistic caseworkers against a responsible and moral element in our communities. The Evangelical Christian. R.J. Rushdoony: 02:07 Is it any wonder then that we have the sickening disasters from time to time, such as befell little Monique Ann in Pomona? What can we say for a country which rejects devout and Godly people as foster parents? I am not saying that this is a rule across the country, but I am saying that it is happening, and it is an ugly sign of the times. Bigotry has many faces, and this is one of them. R.J. Rushdoony: 02:44 This has been R.J. Rushdoony with a report on our threatened freedom.